Check out Holiday Inn Manila Galleria's Family Weekend Staycation Promo. 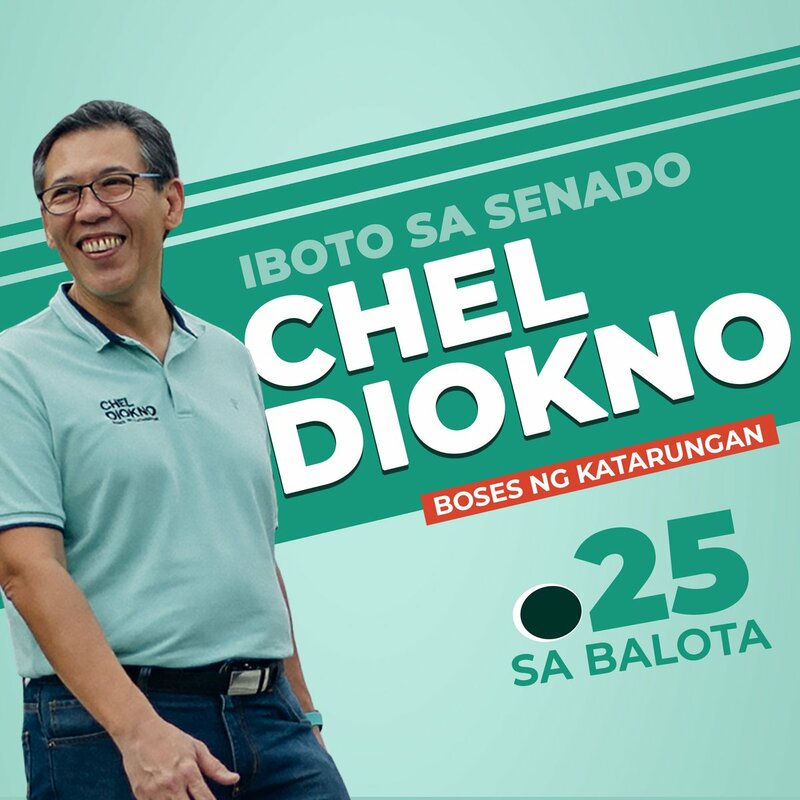 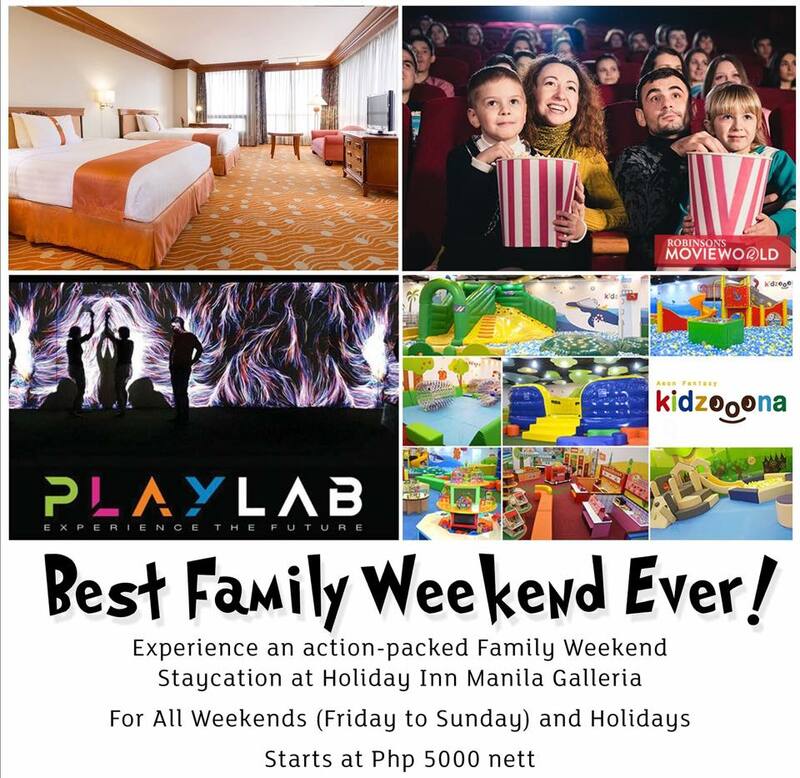 Have an action-packed staycation with Holiday Inn Manila Galleria, which includes buffet breakfast for 2 adults and 2 kids 12 years old & below, 2 movie tickets at Robinsons Galleria, access for 2 to PlayLab’s digital playground and Kidzooona... PLUS 8 whopping scoops of 7Corners Express gelato for four persons! Please call Holiday Inn Manila Galleria at 6337111 or email: higm.reservations@ihg.com.